We work closely with our customers to supply and install the highest quality glass products at reasonable cost. 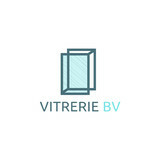 Vitrerie BV is a company specializing in custom glass products. For large projects as for smaller jobs, our teams of professionals put their skills at your service. Our teams are composed of highly qualified workers who offer you a precise and great quality job. We serve the greater metropolitan area. Contact us for more information. 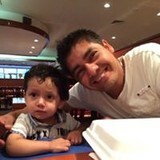 Looking forward to do business with you! 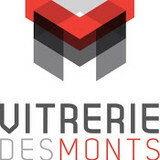 What can a local Montréal glass company help me with? If it’s a major home glass repair or replacement, the Montréal glass company should work directly with your insurance company to help bring down costs for you, if applicable. Find Montréal glass companies on Houzz. 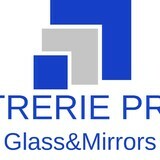 Narrow your search in the Professionals section of the website to local glass, mirror and shower door services in Montreal, QC and read reviews and ratings to find one that fits your needs.